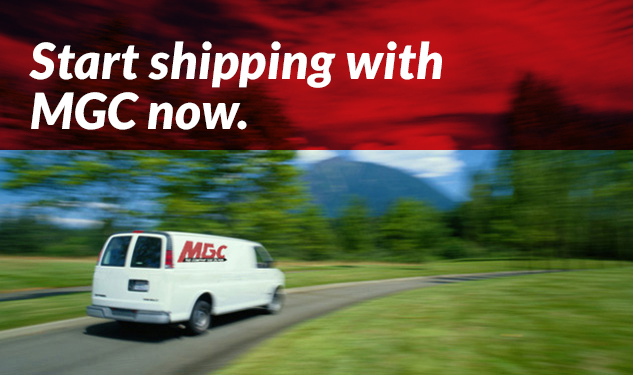 MGC provides mail, package, and courier services throughout Georgia and parts of Alabama, Florida, and South Carolina. 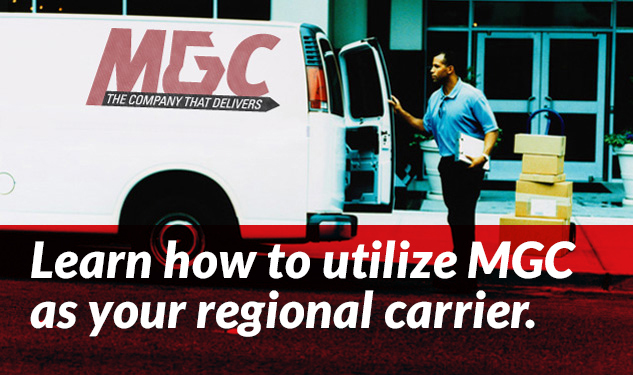 MGC is a faster and more cost-effective alternative for regional package delivery. 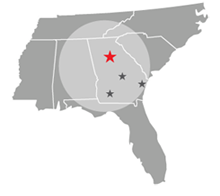 While cost is always a factor, customer service is just as important. We have both covered! 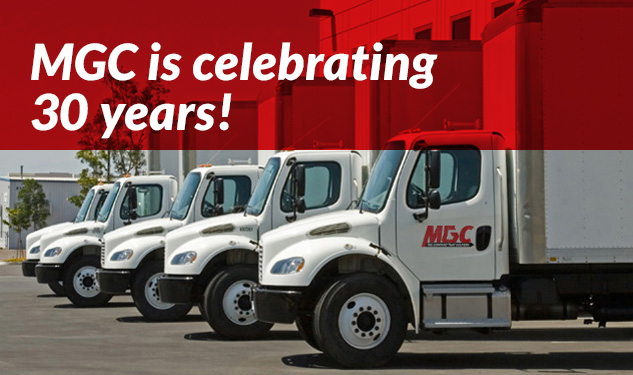 We offer great customer service by utilizing our own full-time employees driving company owned, maintained and insured vehicles. 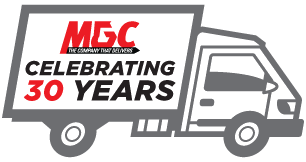 We also leverage cutting edge technology to offer the customer optimal shipment efficiency and visibility.